Auctioneers RM Sotheby‘s said on Wednesday that the red Ferrari was one of just 36 examples of the 250 GTO model built by the famed Italian car maker. 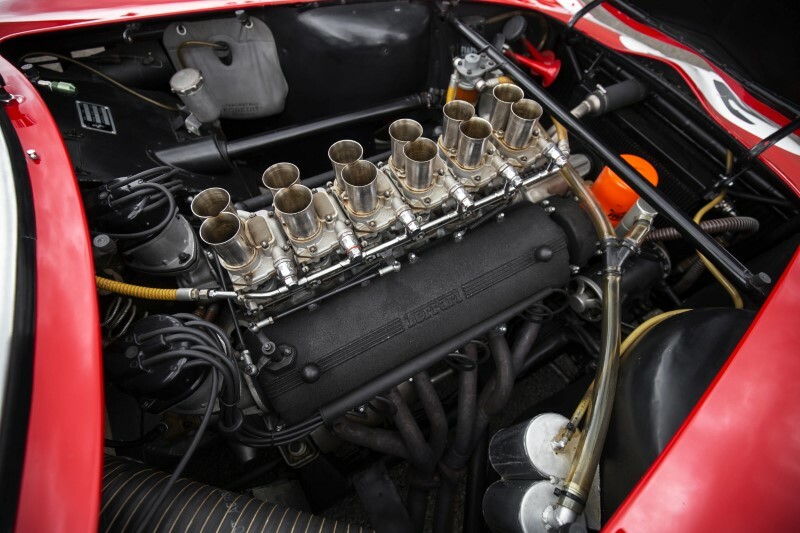 The car up for auction in California on Aug. 24-25 won the 1962 Italian National GT Championship and nine other races that year with its first owner-driver. It has been owned since 2000 by American car collector and Numerix software company chairman Dr. Greg Whitten, who has raced it in vintage events, the auction house said. “The GTO was essentially the final true road racer, marking the end of an era when drivers really got their hands dirty,” RM Sotheby’s car specialist Shelby Myers said in a statement. “This was the last car that you could park in your garage, drive to the track, win the race, and then drive home,” Myers added. 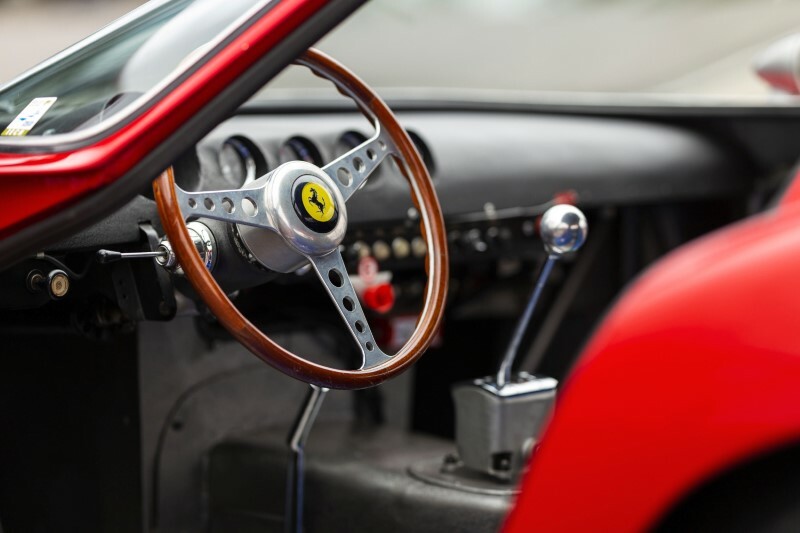 The Ferrari is due to be sold at the annual Concours d’Elegance motoring week event in Pebble Beach, California. Whitten did not say why he had decided to sell the car. 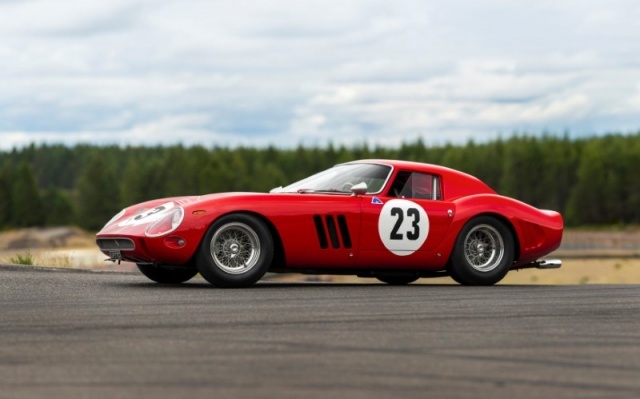 The auction record for the most valuable car was set in 2014 when another 1962 Ferrari 250 GTO sold for $38.1 million.